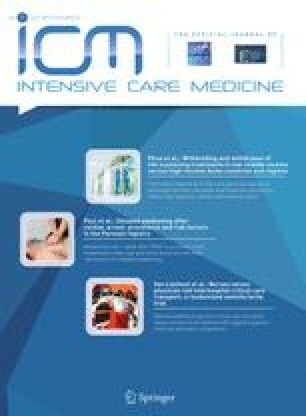 To compare changes in lung volume, oxygenation, airway pressure, and hemodynamic effects induced by suctioning with three systems in critically ill patients with mild-to-moderate lung disease, and also to evaluate the effects of hyperoxygenation applied prior to the maneuver as suggested by some guidelines. General intensive care department of a university-affiliated hospital. Ten mechanically ventilated patients with mild-to-moderate acute respiratory failure. Patients were ventilated in volume control mode with a mean tidal volume of 490±88 ml, PEEP 7±4 cmH2O and FiO2 0.36±0.05. Suctioning was performed sequentially with a quasi-closed system, with an open system 10 min later, and finally with a closed system. Thereafter, pure oxygen was applied for 2 min and the whole suctioning sequence was repeated in reverse order. Patients’ mean PaO2/FiO2 ratio was 273±28 mmHg. The reductions in lung volume during suctioning were similar with the quasi-closed (386±124 ml) and closed system (497±338 ml), but significantly higher with the open system (1281±656 ml, P=0.022). We found no significant hemodynamic adverse effects, and no significant SpO2 reductions with all the studied suctioning techniques. Pre-oxygenation with pure oxygen did not induce additive effects in lung volume changes. With and without pre-oxygenation, lung volume returned to baseline in every patient within 10 min. Suctioning with closed and quasi-closed systems reduces the substantial losses in lung volume observed with the open system. Nevertheless, in patients without severe lung disease these changes were transient and rapidly reversible. Financial support: “Red GIRA” Network for Research in Respiratory Failure. 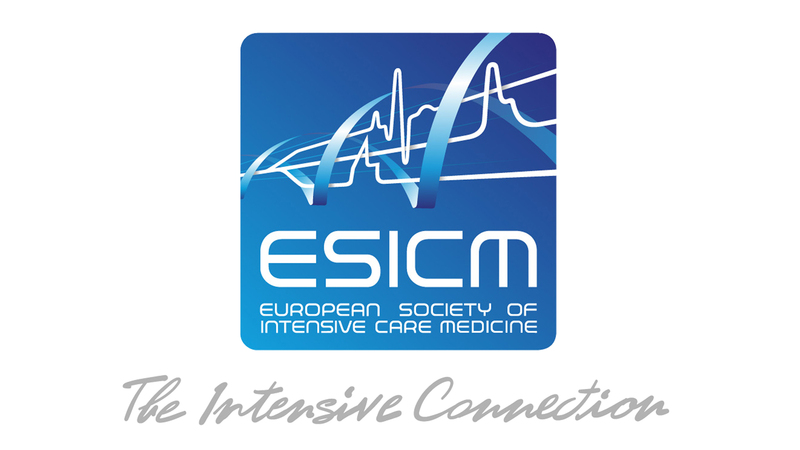 Presented in part at the 14th Annual Congress ESICM. Geneva 30 Sept–3 Oct 2001.